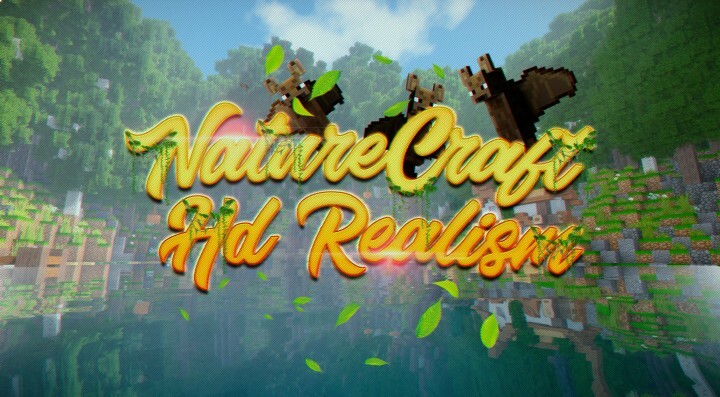 NatureCraft HD Realism Resource Pack 1.12.2/1.11.2 for Minecraft is a fresh new breath to the current genre of realistic themed Pack. 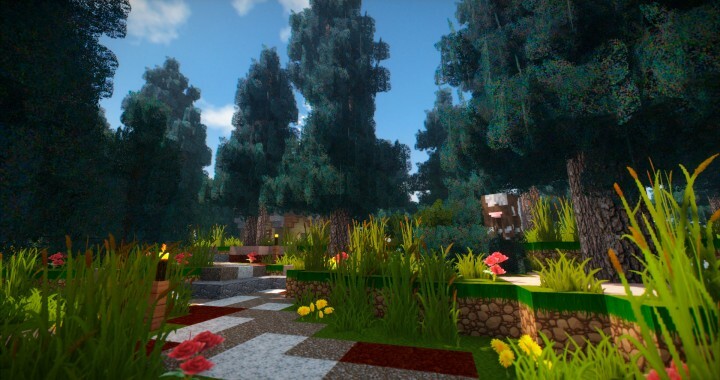 It contains HD textures, known to be fun and extremely attractive with and shaders. 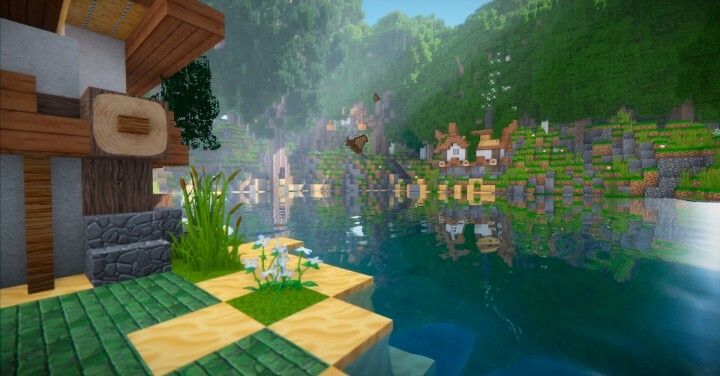 Unlike most ordinary modern-like-focused Pack out there, NatureCraft takes a turn to improve the game environment, making it as real as possible. 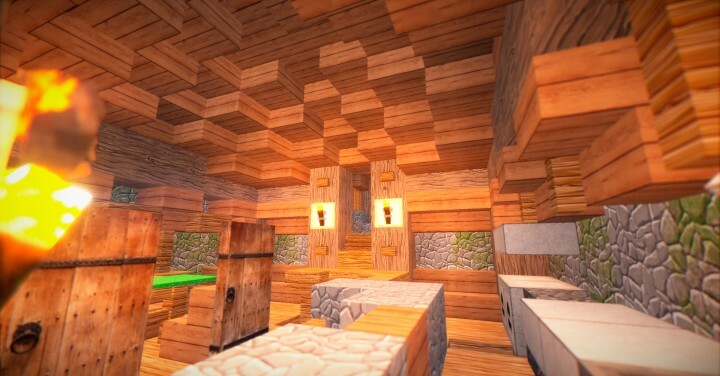 Not only giving the players a little bit of medieval twist, the number of details put into the textures is almost incredible due to its visibility and consistent through block and block. Successfully putting itself to top with many other famous series of Pack giving the fact that it’s only released recently. The Pack comes with a resolution of 256x due to its nature of being HD, remember to watch out before installing and start using it. 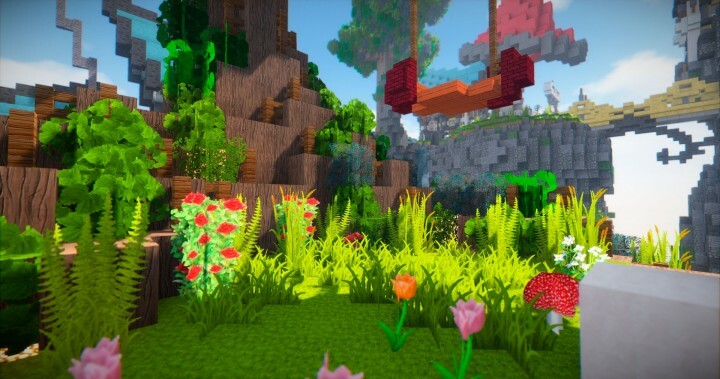 How to install:Download a resource pack, you should get a .zip file. Open the folder to which you downloaded the file. Copy the .zip file. 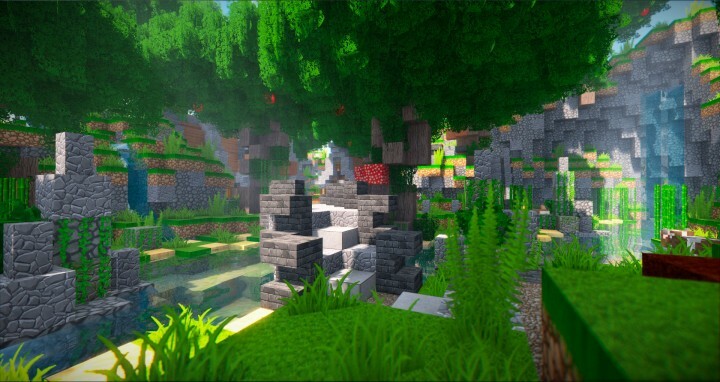 Open Minecraft. Click on “Options”, then “Resource Packs”. Choose “Open resource pack folder”. 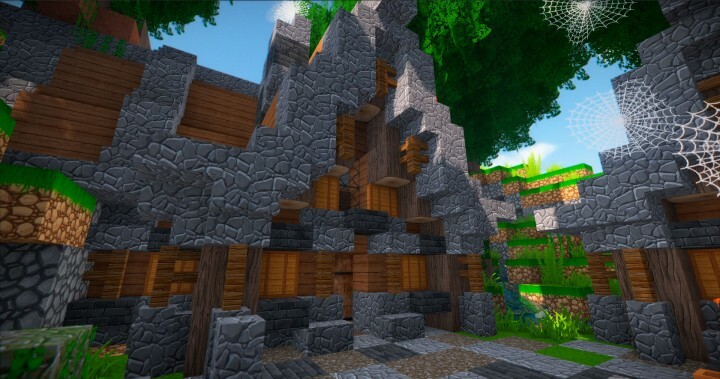 Paste the file into the resource folder in Minecraft. 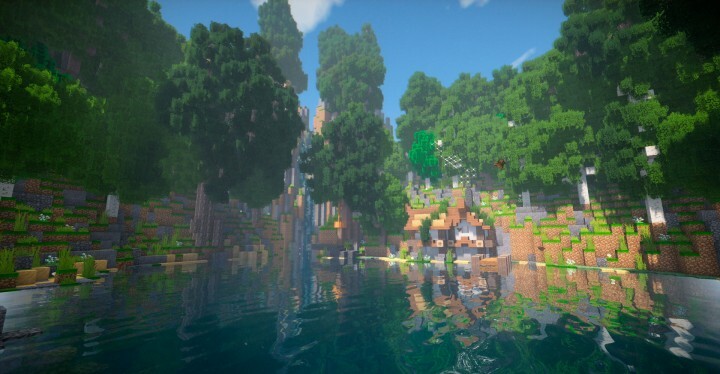 Go back to Minecraft, the resource pack should now be listed and you can activate it by choosing it and hitting “Done”. I just wanted to say that I love your pack. I felt kinda disappointed that this pack has barely any attention, so I thought I'd just stop and say good job! I think you'd have a good chance at making art for other games professionally, don't be afraid to give it a shot one day, your work is great.